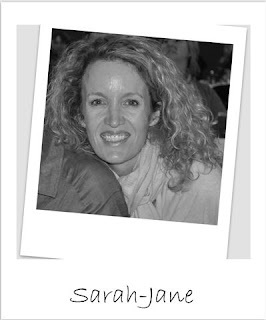 I'm so pleased to announce that the fabulous Sarah-Jane has confirmed she will stay on as a regular part of our DT. SJ makes the most gorgeous cards and I can't think of anyone else I would rather have on the team to look after our montly card sketch challenge. First of all I would like to thank everyone that applied for a DT position. This was not an easy decision to make!! I look forward to seeing what our wonderful new team bring to our site. If you're not a member yet, head over and sign up so you can join in the fun, challenges and perhaps even win a prize!! 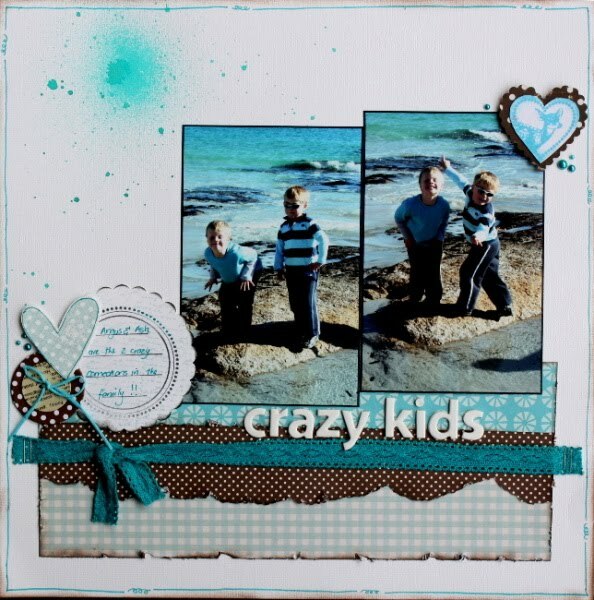 Each week I pick a layout or card from the Challenge Heaven gallery that has caught my eye and I post it here. 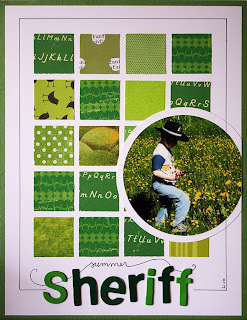 This gorgeous layout is by Wendy Smith and it is her take on the Sketch Challenge for June. Hasn't she done a fab job of it!? Head over to the gallery and check out some of the other gorgeous layouts that have been uploaded. Come back and see what it is next week....it might be yours! 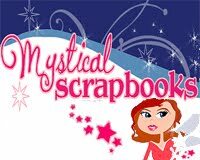 Hi I'm Donna, owner of Mystical Scrapbooks. I'm married and a SAHM for my son, and I have been scrapping for about 7 years. When my son started school I wanted to return to work, but also wanted to be available for school runs etc. Quite by accident I found Mystical Scrapbook up for sale, and it was the perfect fit, so I took over in Oct 2008. I strive to maintain high standards in customer service with fast delivery and great prices. If there is a product I don't have, and you need it, please contact me and I will source it in for you, no request is too big or too small. My goal is to ensure that my customers are happy. I feel that a big part is that is having a user friendly, easy to navigate web site, with plenty of inspiring and useful tips and ideas along with great prices. We offer free postage delivery on orders over $70. Small order are welcome and we will only charge actual postage rates. We also have weekly challenges and monthly CC and a fantastic DT team to help inspire you or help with any questions you might have. The Stamp Spot is an online store based in the Perth hills. 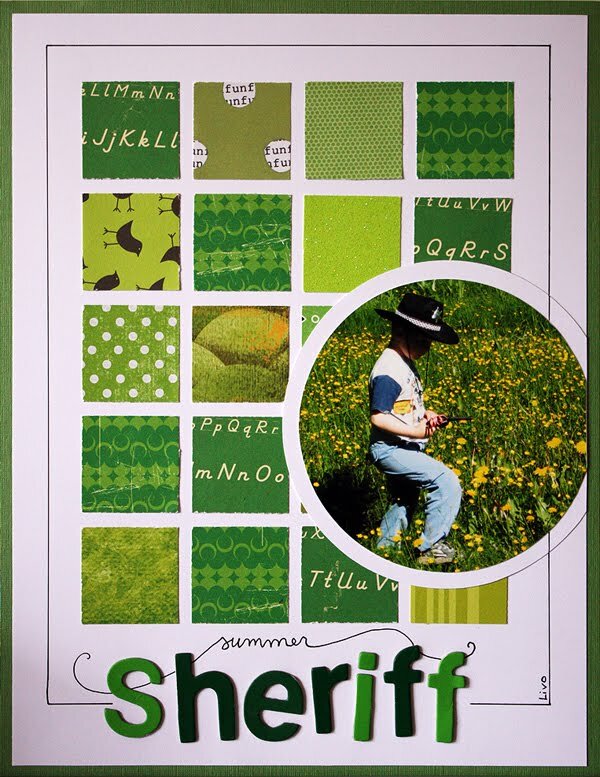 While the store mostly stocks rubber and acrylic stamps and stamping products, we have an ever growing line of scrapbooking papers and products. Owned by Marcia Pringle, the store started in July 2009 hoping to bring to Australian customers the many and varied stamps that are available from overseas. With the growth of blogging, so many stampers here were able to experience the wow factor of other companies stamps, many not available here or the cost on currency conversion made them expensive. We’ve been successful in bringing to Australia My Favorite Things, The Greeting Farm, Stampavie, Unity Stamps and more. In addition to these wonderful products, I have a taste for most things Basic Grey, Cosmo Cricket, Sassafras Lass and October Afternoon – these are just some of the manufacturers products you will find instore. There may not be a massive range in store, but they are very competitively priced. We offer a flat postage cost of $6.95 (free post on orders over $75.00) – small orders will be refunded the difference in postage costs; it’s all about getting the products to you at a low cost. For those in Perth – please feel free to contact The Stamp Spot to arrange a shopping date by appointment. There is a ‘shop’ as such, and any given week can see quite a few customers pop past for a look and a buy. From now until the 18th June, The Stamp Spot is offering up to 40% off ** across the range of papers, rubons, alphas and more in store. It’s Stocktake time and we want to move as much stock as we can before the count begins. * * Note: Free post is not available during this time, while stocks last, no rainchecks or backorders. Coupons can be redeemed. Each week I pick a layout or card from the Challenge Heaven gallery that has stood out to me and post it here. 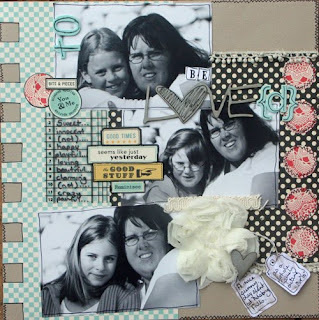 This gorgeous layout is by Kylene Hickey and it is her take on the Ebony and Ivory Challenge for June. Isn't that misting just gorgeous!? Head over to the gallery and check out some of the other gorgeous layouts that have been uploaded. 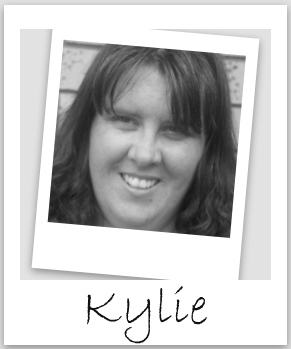 Congrasts to Kylie Symons. 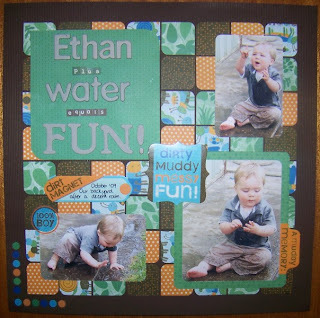 She has won a prize from A2Z Scraplets for this lovely layout. Congrats to Anne Patterson. 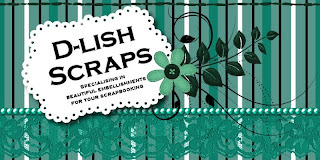 Anne has won a $10 voucher from D-Lish Scraps. Congrats to Melissa Pizzinga. Melissa has won a prize from A2Z Scraplets. If you love a good challenge to get your mojo going I would love to have you on our very first Design Team! Challenge Heaven is looking to provide our members with a team of inspirational and talented scrappers. The period of commitment is from August 2010 through November 2010. Commitment is two layouts every month. One layout based on our Cyber Crop theme - challenge set by you. I am also looking for a team that is happy to participate ACTIVELY and REGULARLY in our online community by giving positive comments on layouts, participating on the forum and chat room, promoting our site and welcoming new members. Send your application to challengeheaven@hotmail.com no later than 15 June 2010. Please put "DESIGNER CALL" as your email subject. New designers will be notified by email on 20 June 2010. Here is a little about Suzanne and her store. Handmade By Suzanne, owned by Suzanne McGregor began as a card making business selling to friends, family and local children’s markets. In November I stepped into the role of coordinating my local scrapbooking club and part of our club is a ‘shop’ selling all the goodies you might run out of on the day. A moment of insanity and Handmade By Suzanne turned into an online retailer and is now enjoying it’s 6th month in operation and I absolutely love ‘going’ to work each day. I have 2 young boys and have always wondered what kind of home based business I could have which allowed me to be a SAHM but also filled the working need in me. 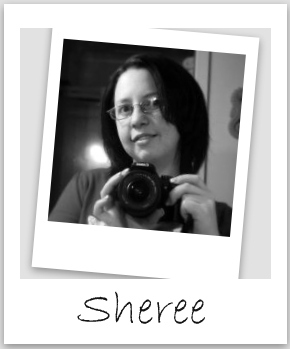 I began scrapbooking and card making just 4 short years ago and would never have believed where it might take me! 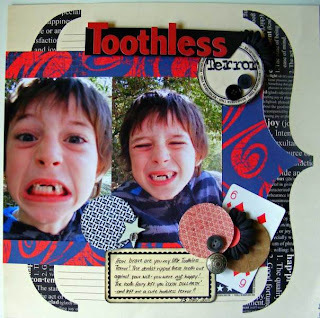 Handmade By Suzanne has all your favourite scrapbooking and crafting brands at reasonable prices. New stock is arriving weekly and we recognise that customers want the latest and greatest which is where a lot of our time is spent researching to keep up with it all. We offer customer service beyond your expectations with a policy of “customers for life”. Orders are shipped within 24 hours of payment received and in most cases same day. We recognise being Perth based may be a disadvantage but it means we can keep our prices low and we work extra hard to ensure we are your store of preference. Free postage on orders over $50 (Australian Addresses Only) and a flat rate of $5.00 postage on all other orders. Small orders are welcome, we will only charge what it costs us to send so e-mail for a quote otherwise we will offer to refund where the postage will be less. Visit our gallery and be inspired by the fantastic work of our Design Team. We offer monthly sketch competitions drawn at random so don’t be shy, everyone has a chance to win. This gorgeous layout is by Hayley Turner and it is her take on Renee's Blind Scrap from our Cyber Crop. Head over to the gallery and check out some of the other gorgeous layouts that have been uploaded. Pop over to Sarah's Blog for more of her fab designs! 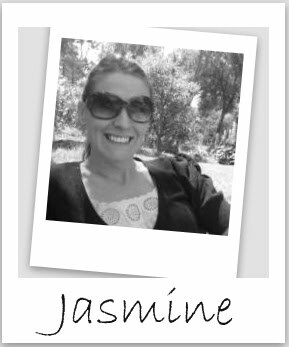 I would like to introduce to you our very first guest designer....Laura. My name is Laura and I am 35 years old. I am from Finland but moved to Australia almost 6 years ago with my partner Paul and our cat Sokeri. I have been scrapping for about 3 years now and I do love it. I am so happy to be able to save memories. My style is described clean and controlled and that is true. I love straight clean lines. 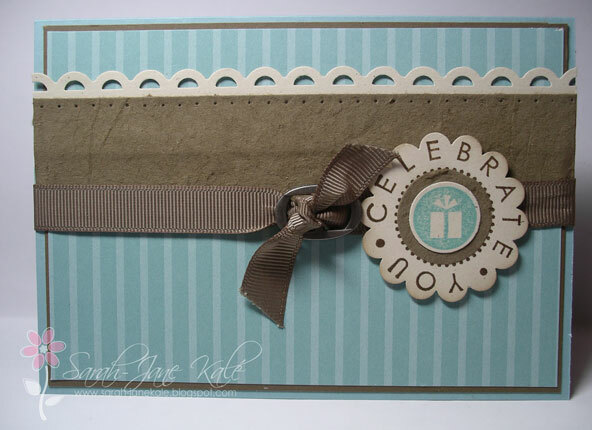 I don't use a lot of embellishments and I do love layouts with a lot of white space. Having balance is really important for me. 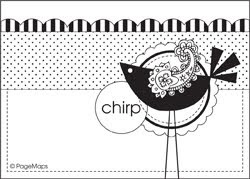 My top three products would be black pen, patterned papers and alphabet stickers. My favourite brands include October Afternoon, American Crafts, Sassafras Lass and gosh, so many others. 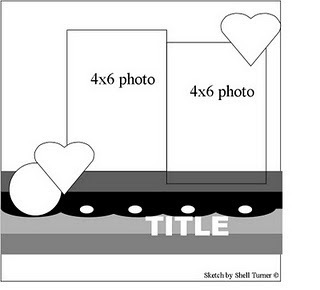 I love making layouts that make me giggle. Also, I love my family (my partner Paul and our cat Sokeri) and making layouts of them.. I can go all silly if I want to. My favourite size to scrap is definitely 12x12, but I do love making the occasional 8.5x11 layout, too. I have tried 6x12 but those are sooooooo difficult for me. Eeeek! I really like having different size layouts in my albums. Here is Laura's gorgeous take on the Ebony and Ivory challenge. and please check our her blog for more of her amazing creations !! Thanks Laura for an awesome layout!! Challenge Heaven NING community and blog are here to stay thanks to some of our wonderful sponsors. Avid Scrappers, Everlasting Scrapbooks and The Stamp Spot that have all generously donated some cash to keep us afloat for the next twelve months at least. Do you love a good challenge to get your mojo going? I would love to have you on our very first Design Team! I am looking for designers to create two layouts every month. One layout based on a monthly challenge set by you and the other layout based on our Cyber Crop theme.... challenge set by you. Your name, email address and a link to your blog or online gallery. Please also provide a list of current or previous design teams. 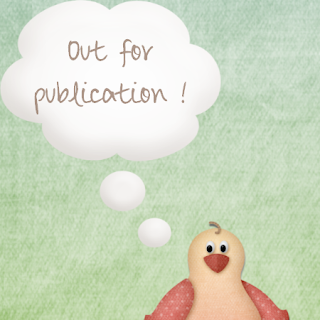 ....pop back later tonight for some wonderful news!